Walk-ins are always welcome; however, clients are encouraged to make an appointment for personalized and uninterrupted assistance. John Guhin on Paula Sand LIVE! Want to learn a bit about Granite and Quartz, let John tell you what you need to know during his recent PSL appearance! where our sweet "shop dog" makes her TV debut! When you are looking for natural movement and variation in your counter top surface, granite is the choice for you! Granite is naturally composed of interlocking crystals of quartz, feldspar, mica and other minerals giving granite its beautiful characteristics. 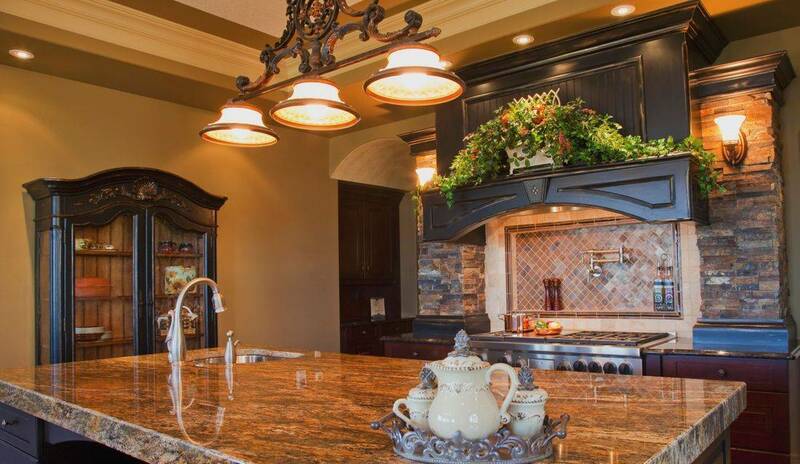 It is a common misconception that granite requires higher care - which is simply NOT the case! At Aceno, we use a lifetime sealer, offering our clients the best protection for their natural stone counter tops. Quartz is a beautiful, durable counter surface composed of 90% crushed Quartz and 10% resin to create a stunning counter product with more consistency in its characteristics. In recent years it has become a popular choice for residential applications in addition to commercial situations. 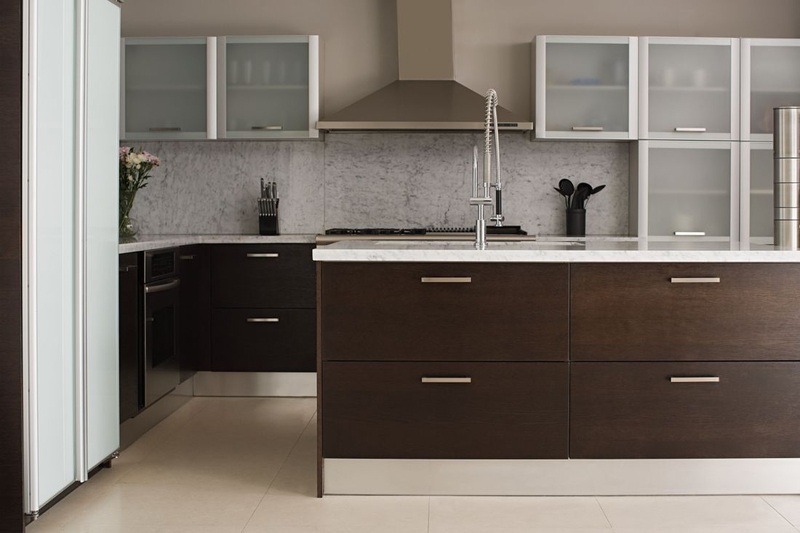 Aceno Kitchen and Bath Design offers three lines of incredible cabinetry to our clients. Our Custom Amish Cabinetry line is made right in the heart of Illinois Amish Country near Arthur Illinois. 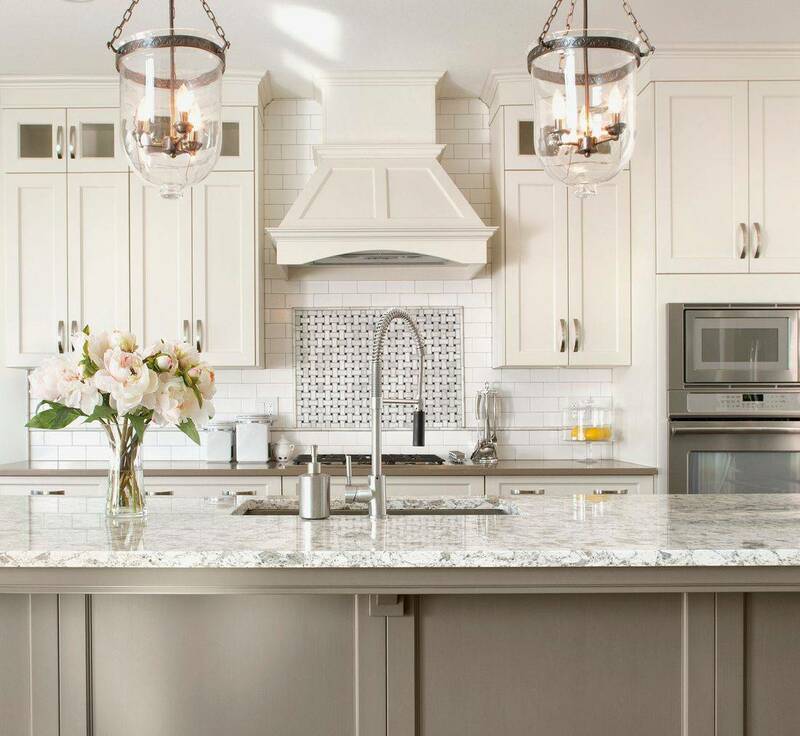 This cabinetry offers excellence in quality, custom features and styling. Our Semi Custom and Standard lines through Kemper Cabinetry provide excellent quality and features and endless flexibility Let our cabinetry designer help you to create the kitchen or bathroom of your dreams!